Make your mark and Stand Out! 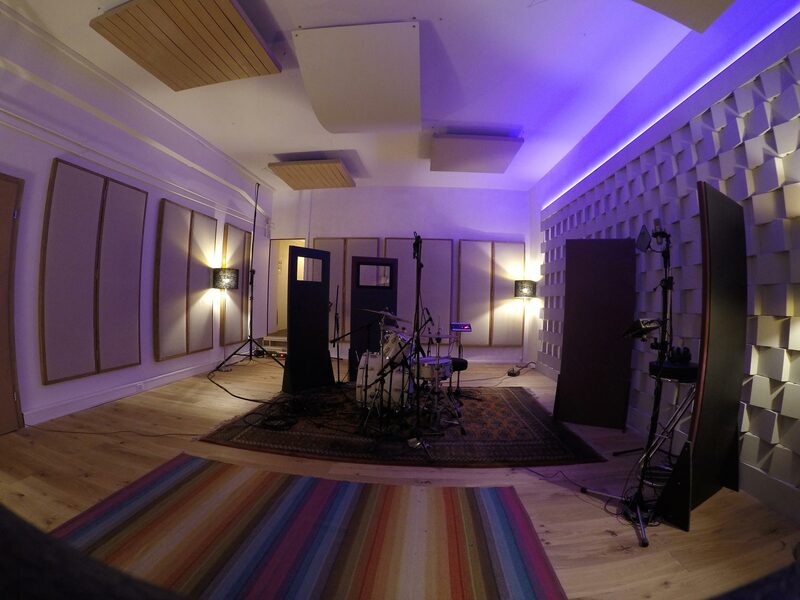 We advise our clients with musical questions and support them throughout their creative development. We focus on individuality and personal handling. 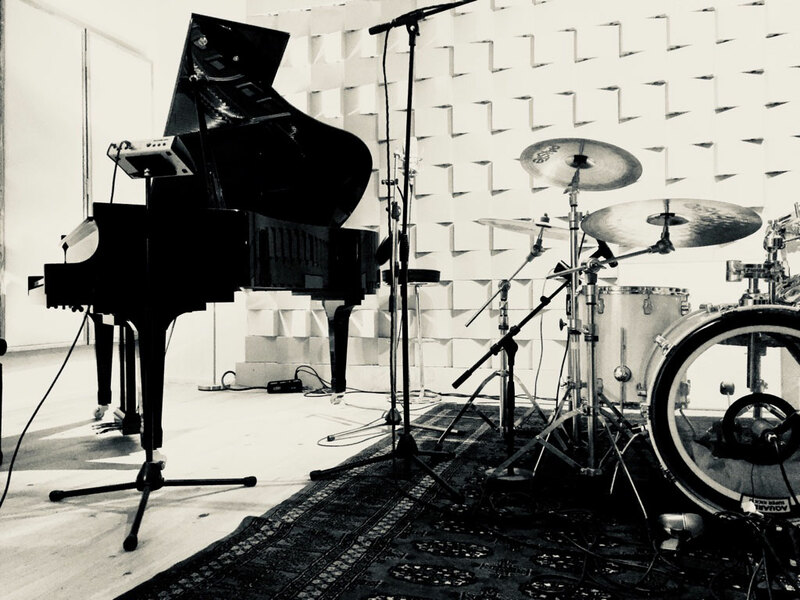 Offering the foundation for a solid partnership, we are able to supply the artist with our broad experience on his way up. 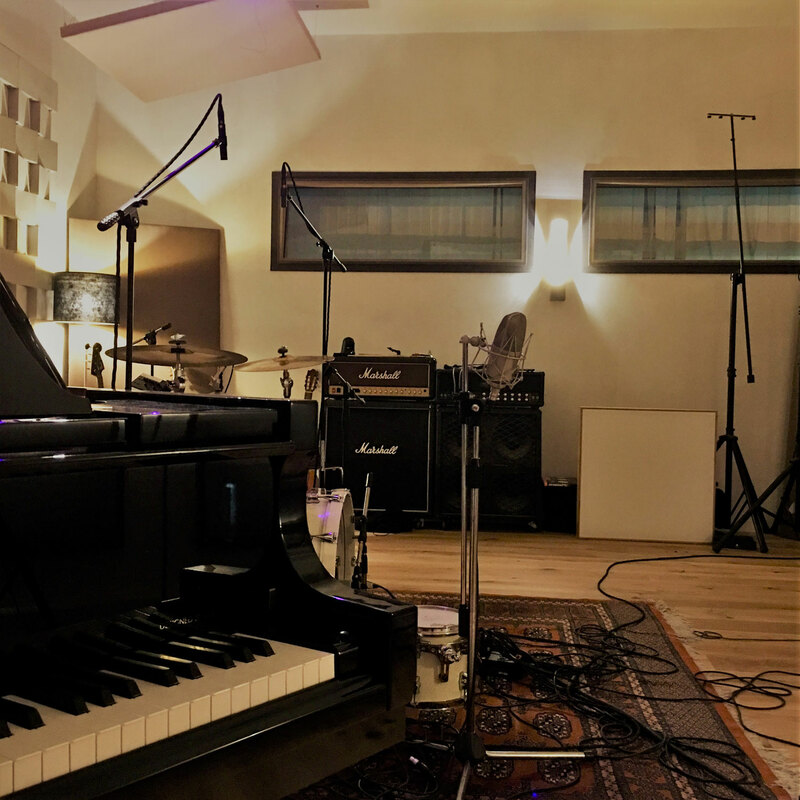 We offer music productions from composing to the final mix for artists, corporate, advertisement, motion picture and tv – benefit from our many years of experience. 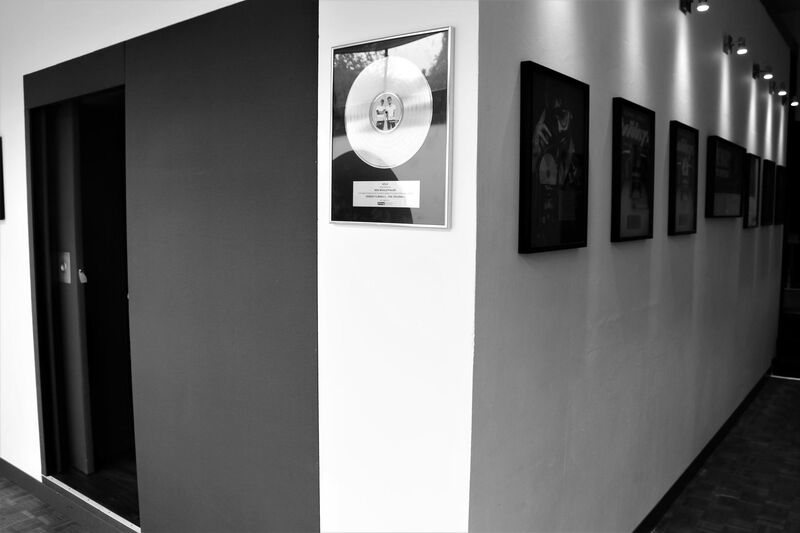 With numerous chart achievements we proved a lot of strength in songwriting and composing. We create individual works for artists, movies and commercials and translate your visions into reality. No wish remains unheard. Looking for a publishing option that blends the creative control of your talent with a focus on quality from seasoned professionals­ or simply not sure how to navigate your talent? B-Note Publishing is the answer! 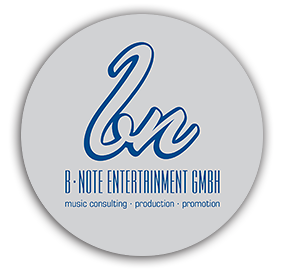 The B-Note Entertainment GmbH was founded in the year 2000. 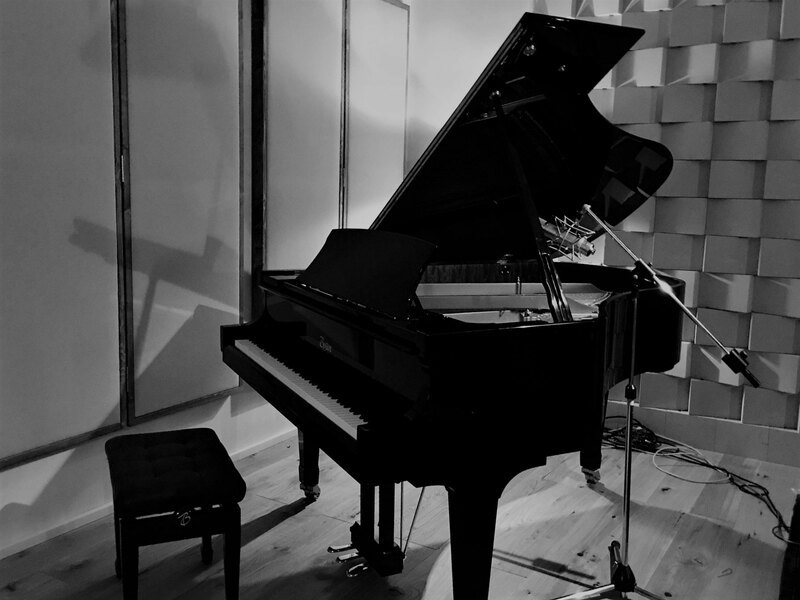 The Swiss music company provides service to national as well as international music productions on the highest quality level. 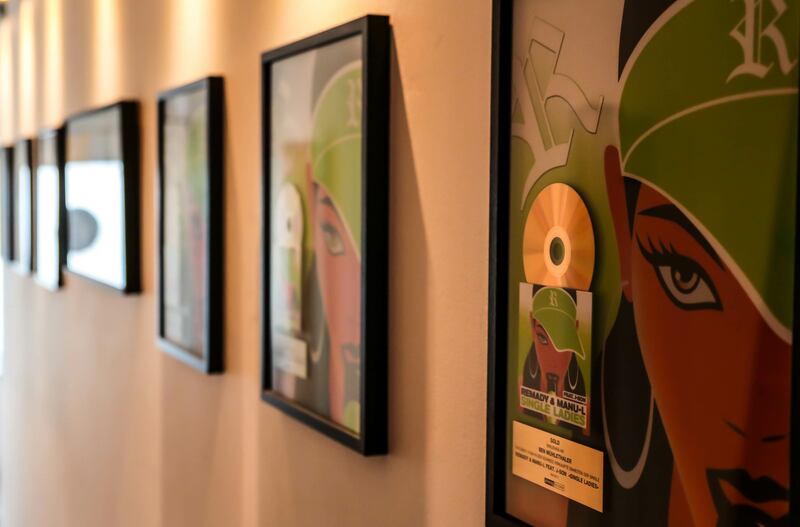 With artists like Aura Dione, Avesta, Prince, Remady, Müslüm, Seven and many more we are able to receive several gold, platin and double platin awards. 16x 1084 EQs and total recall. parallel on a project, to be flexibel and very efficient. 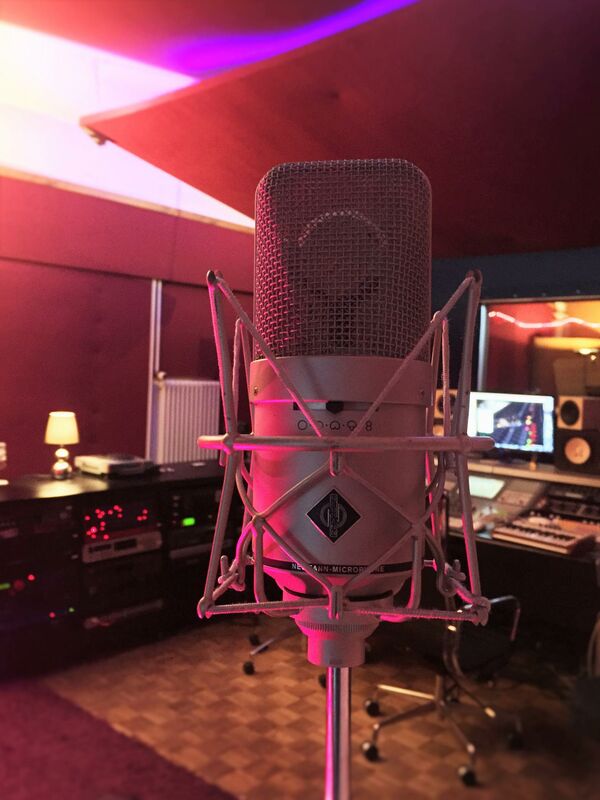 We focus on professional audio gear to match highest demands. I most enjoy the apprehension and the realization of visions, expectations are always exceeded what also further amazed me. Working for over 10 years with Ben and the power, precision and passion is still the same as it was then. Pure passion with the two to work. 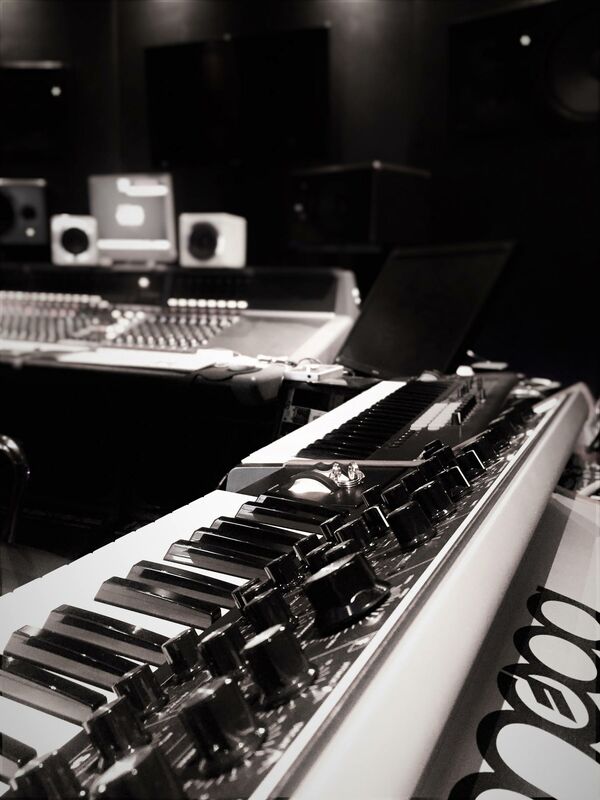 No matter what kind of music, they bring everything to sound !!! 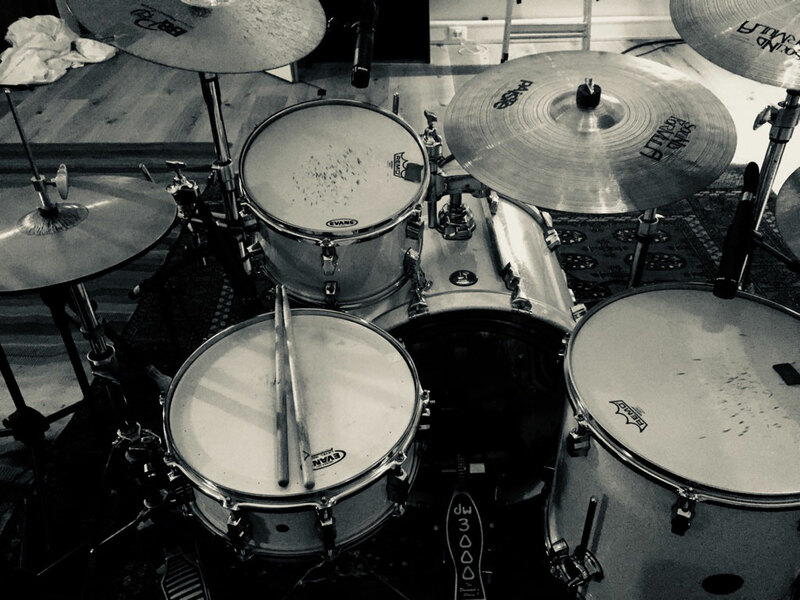 B-Note brought our album with their musical experience and a lot of passion to the point. The sound has remained authentic and have been implemented according to our imagination . 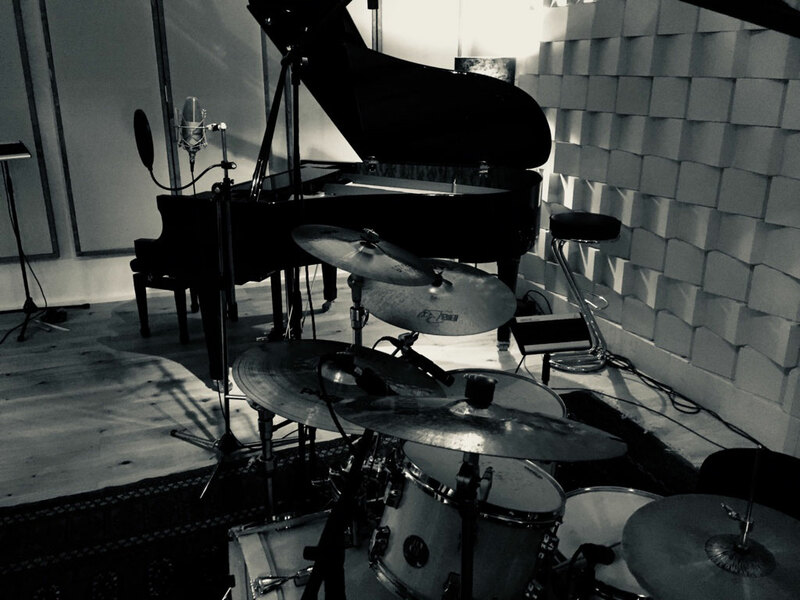 We look forward to the next album. 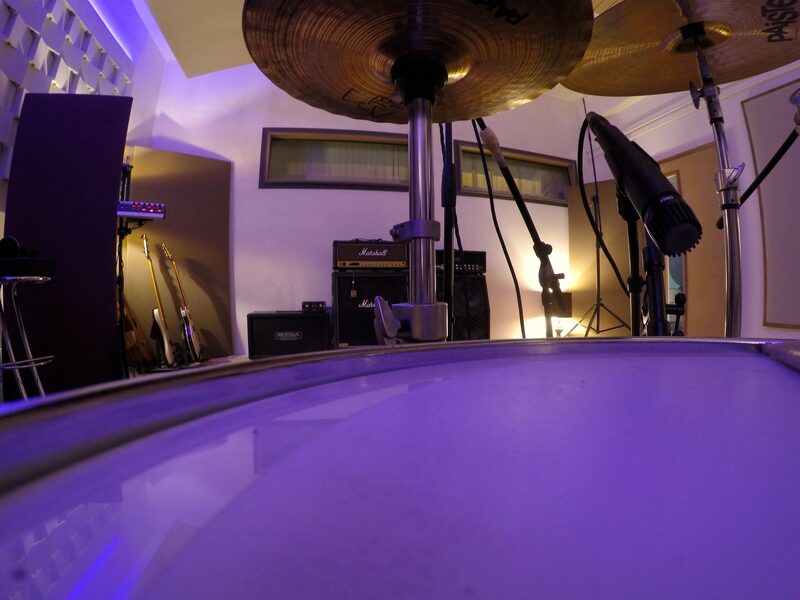 We advise our clients with musical questions and support them throughout their creative development. We focus on individuality and personal handling. 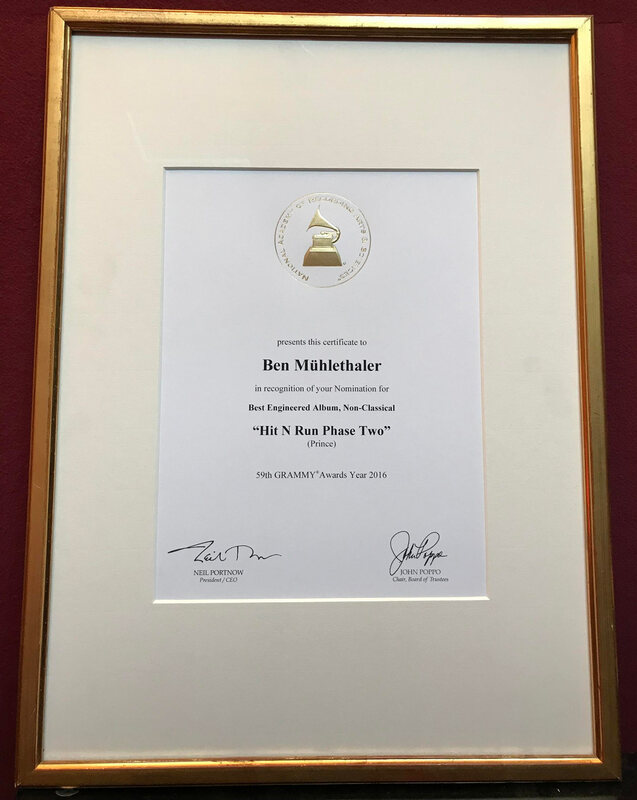 With numerous chart achievements we proved a lot of strength in songwriting and composing. We create individual works for artists, movies and commercials and translate your visions into reality.